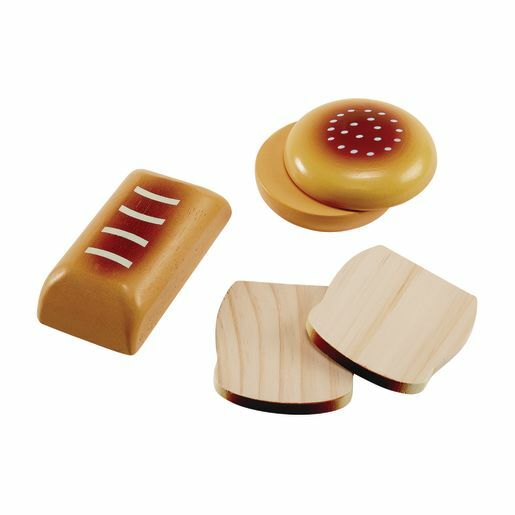 A delicious and fun sorting experience! 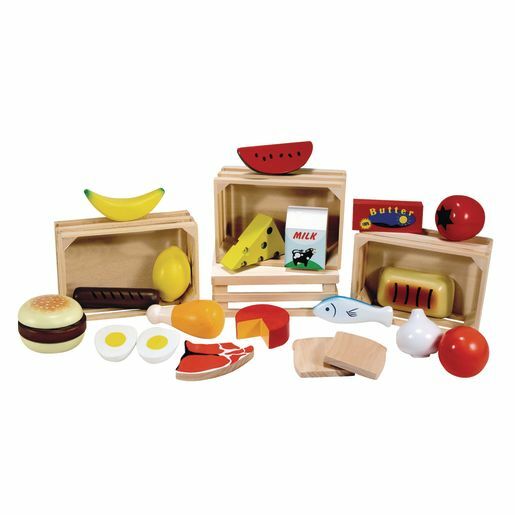 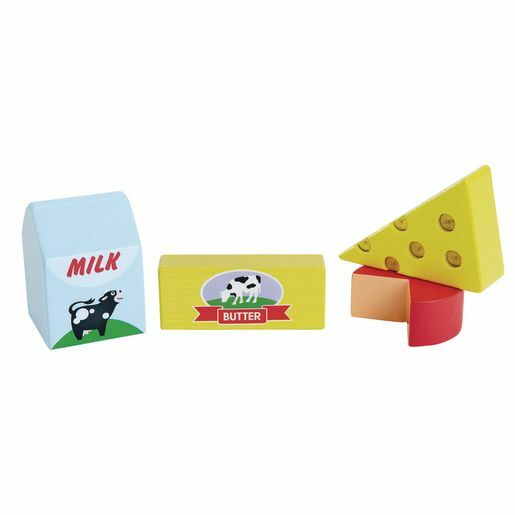 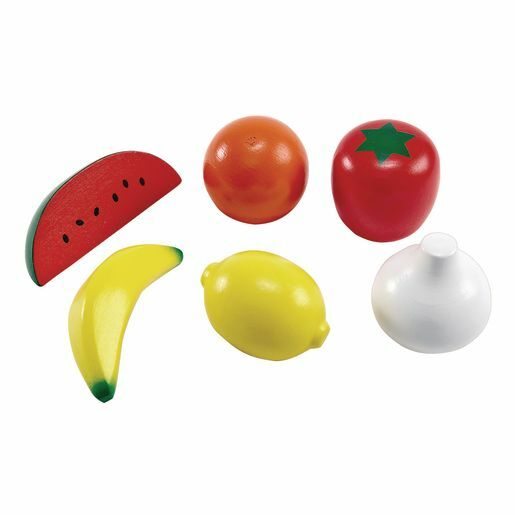 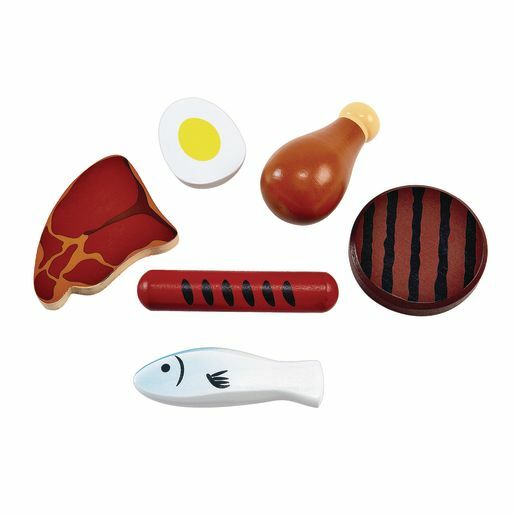 Young learners can organize these wooden play foods into their food groups. 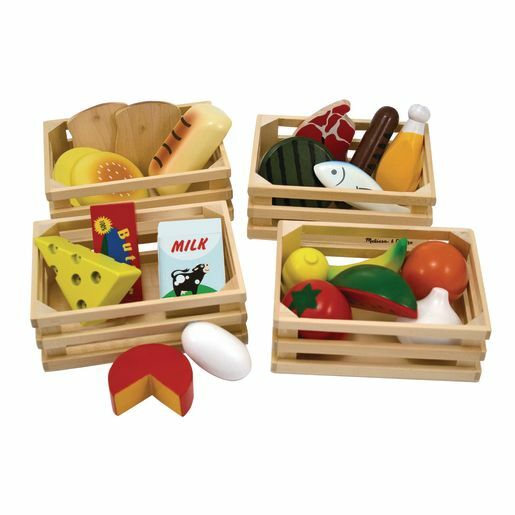 Crates add easy storage option and also can be used for other sorting projects. 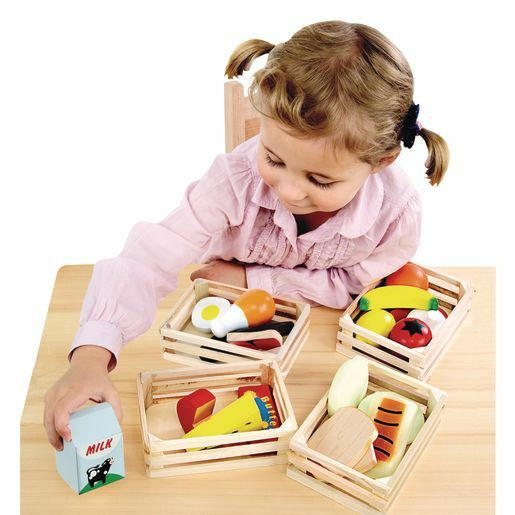 Crates measure 2-1/2" x 8-3/4" x 12-1/2"